who led us to fortune. 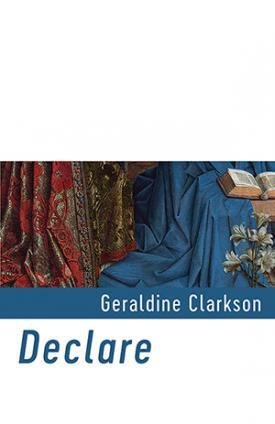 Geraldine Clarkson’s poems have been published in Poetry, The Poetry Review, and the inaugural Primers volume from Nine Arches Press. 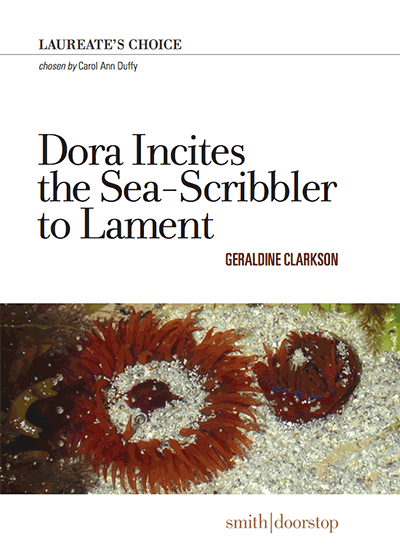 The three poems here were originally published in Poetry London, and subsequently in her pamphlets—Dora Incites the Sea-Scribbler to Lament (smith|doorstop, 2016), which was a Laureate’s Choice, and Declare (Shearsman Books 2016), a PBS Pamphlet Choice.